Browse: Home / 2016 / September / Humour for Depression? 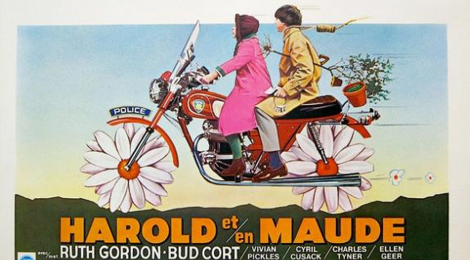 The 1971 cult film Harold and Maude uses humour and empathy to address depression, suicide, and family dysfunction. Through depicting an unconventional relationship between two central characters, director Hal Ashby presents a story of redemption, healing, and hope. After 45 years, the film still resonates with audiences and provides an optimistic outlook for people struggling with mental-health issues. 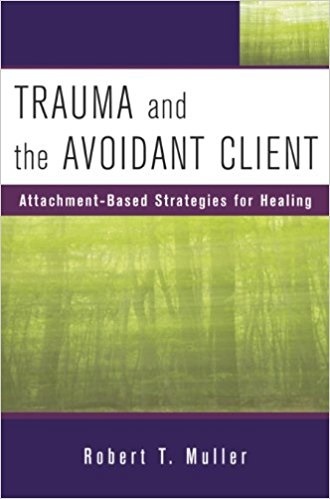 The story suggests that a friend’s support can help a person overcome the impact of an indifferent parent. WARNING: This video contains explicit language and deals with topics that may upset some viewers.